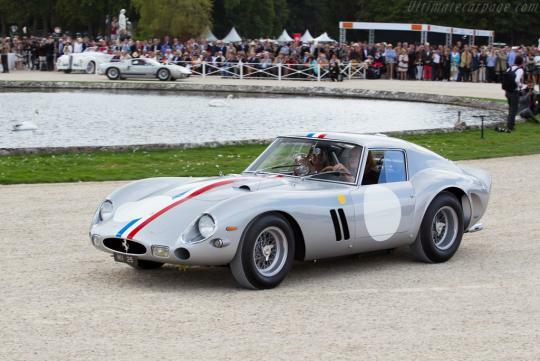 A Ferrari 250 GTO has exchanged hands for a record-breaking price of S$108 million to WeatherTech's Chief Executive. 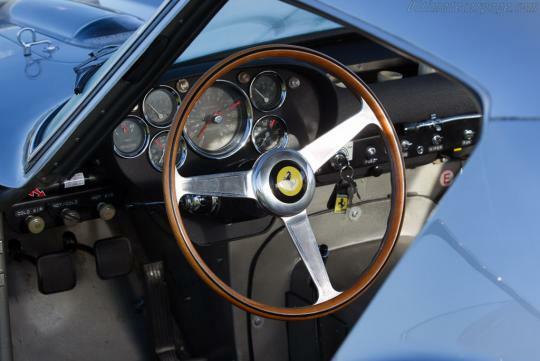 In doing so, this particular car has just become the world’s most expensive car ever. With a rich history that includes a competitive debut at the 24 Hours of Le Mans in 1963, where it finished fourth and a win in the Tour de France in 1964, it is no wonder the car can fetch such a mad price. It is widely regarded as one of the top three or four GTOs in the world and according to The Daily Express which interviewed vehicle acquisition specialist James Cottingham, the chassis number 4153 GT is highly original and one of the best to ever change hands. "Its period competition is very good. It won the Tour de France which is big tick and was fourth overall at Le Mans which was a mega result. It was raced by Ecurie Francorchamps, who are one of the most iconic and famous independent Ferrari teams, it has never had a big accident and it is highly original," Cottingham said. Now owned by David MacNeil who also has a large collection of other classic Ferrari models, it is expected to grow in value and is likely to be worth more than S$133 million within the next five years.